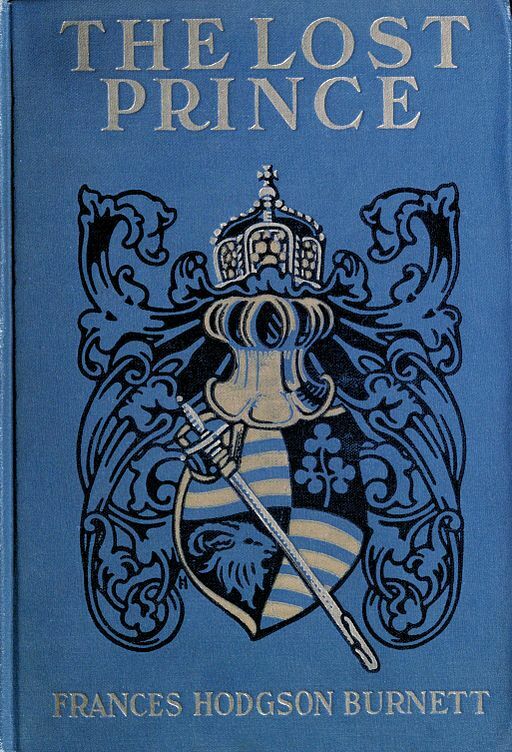 The Lost Prince (1915), about a 12-year old boy named Marco Loristan, was probably Frances Hodgson Burnett's last novel. Enjoy the story, along with Burnett's most beloved novels, A Little Princess (1905), and The Secret Garden (1911). Chapter V. "Silence Is Still the Order"
Chapter VII. "The Lamp Is Lighted!" Chapter IX. "It Is Not a Game"
Chapter XVII. "It Is a Very Bad Sign"
Chapter XVIII. "Cities and Faces"
Chapter XIX. "That Is One!" Chapter XXIV. "How Shall We Find Him?" Chapter XXVII. "It is the Lost Prince! It Is Ivor!" Chapter XXVIII. "Extra! Extra! Extra!" Chapter XXXI. "The Son of Stefan Loristan"
Return to the Frances Hodgson Burnett library.